Digital marketing is the key to business survival. 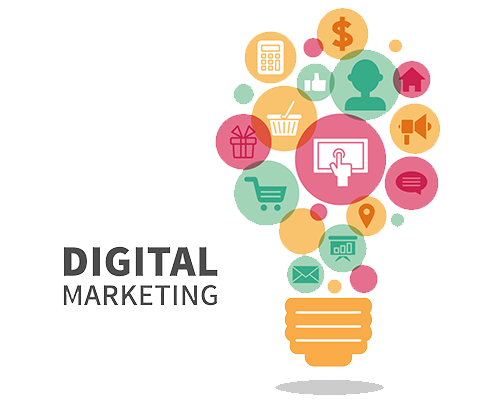 A company can use digital marketing to communicate with the target audience. Digital marketing cannot be put on the back burner as people look up the Internet for everything. It is important for businesses to spread their wings over the digital domain in order to attract the right audience. Remember that content plays a pivotal role in the success of digital marketing campaigns. To reach the right target audience, it is crucial to have appealing content. Made with by SoftCoFrnds 2014-2019. All rights reserved.